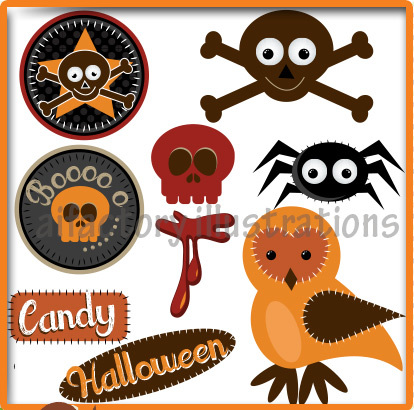 Getting all warmed up for halloween and creating all sort of invites and banners and designs for the upcoming thanksgiving parties and events.Find below some of the cool halloween illustrations and cliparts from Aivault Store and download this free sample image from this collection. 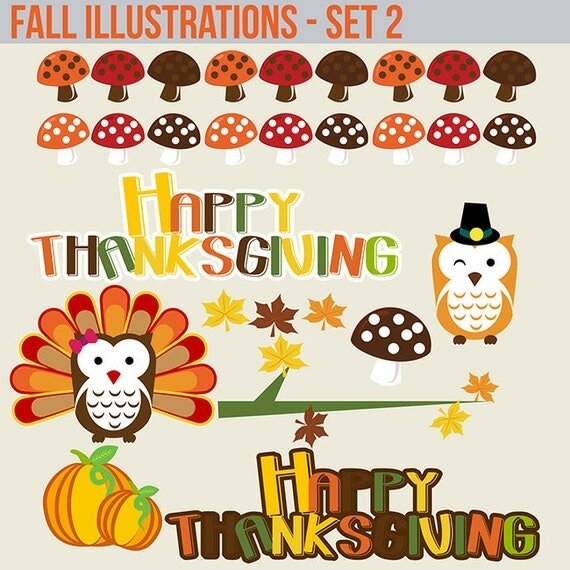 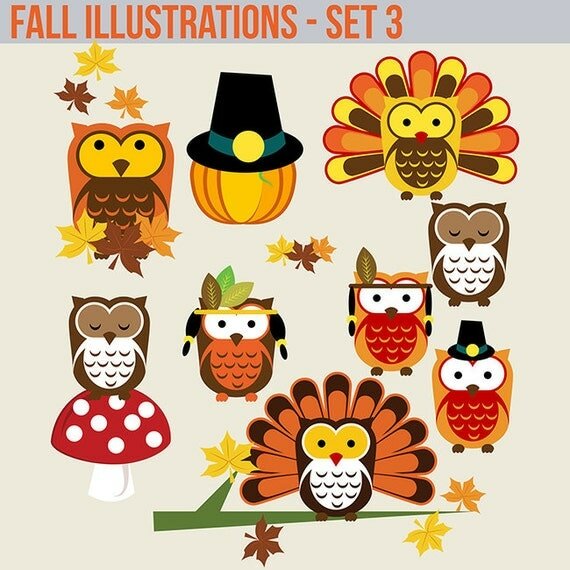 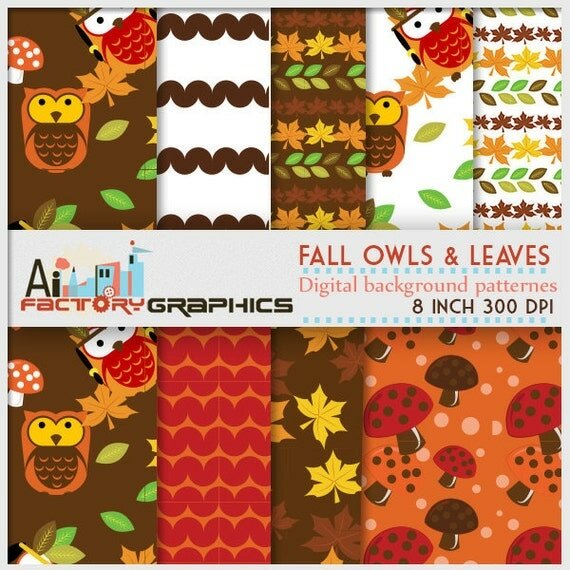 Fall owl thanksgiving clipart high resolution png file Click to download! 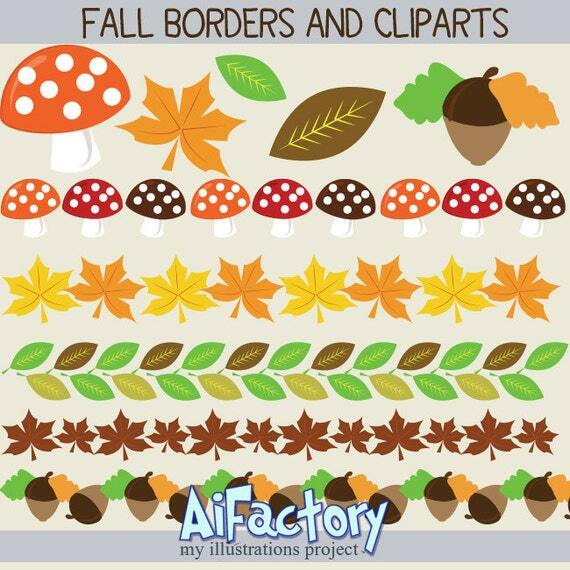 Check out below some of the images by Art Inspire Factory graphics illustrations sets available for premium members.